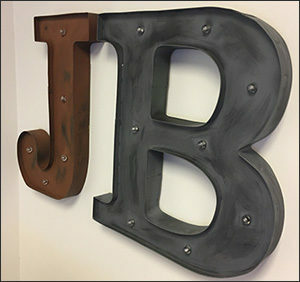 Jim Bryce & Associates, LLC was founded in July of 2016 by Lance Hendrik and Kevin Lowe with the vision to create a new, enriched sales experience for builders across the State of Texas. With a combined 60 years of industry experience, Jim Bryce & Associates has the expertise needed to ensure the success of any project. 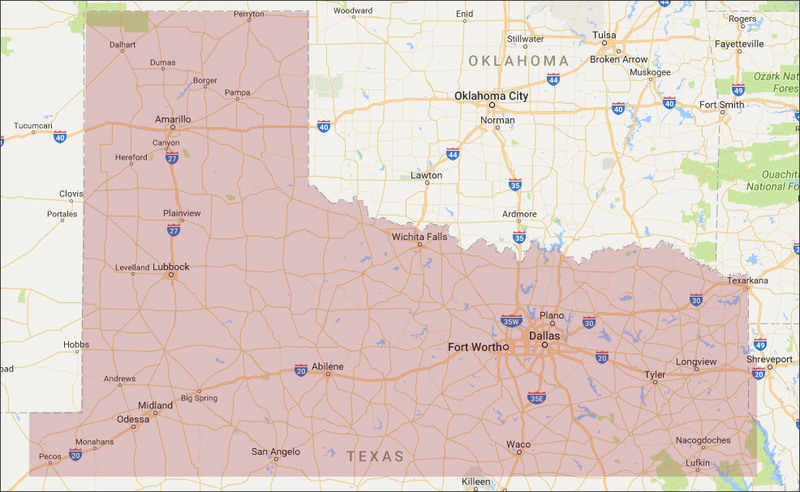 We cover the north half of Texas from Waco to the Panhandle including the Dallas/Fort Worth Metroplex, Lubbock, Abilene, Amarillo, Odessa, Midland, Wichita Falls, Tyler, Longview, Gainesville, Texarkana and every city in between. Our Dallas office includes a stocked warehouse for Jomar and Acorn controls and all Zurn local fulfillment is handled through the nearby Zurn Dallas Service Center.